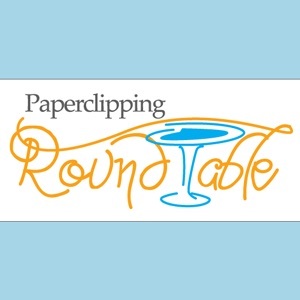 An informal discussion between people who love scrapbooking and the scrapbooking industry. PRT182 - Is Scrapbooking Dead? PRT161 - What Are They Into Lately? PRT159 - You Rocked the Cluster Embellishment, Mom! PRT147 - I Love You, Awesome Nerds! PRT 031: This Show Kicks A! 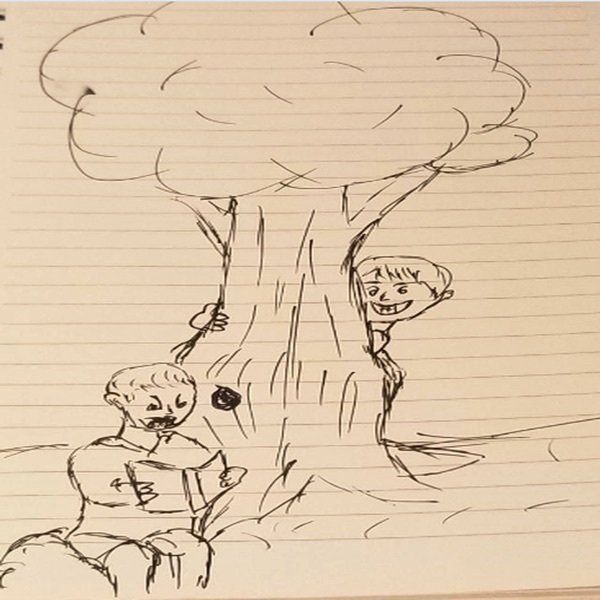 PRT 029: Oh, the Trunk! PRT 020: This is Stacy! PRT 019: How Vintage Are You? PRT 009: Does Size Matter? PRT 008: Scrapbooking Tools and...Lain, Are You There?